MTG has been included in the Dow Jones Sustainability World Index for the sixth consecutive year. The index is an industry standard for corporate sustainability and was the first global index to track the world’s leading sustainability-driven companies. A total of 72 media companies around the world were assessed for this year’s Dow Jones Sustainability World Index. Only six of these companies, including MTG, were included. 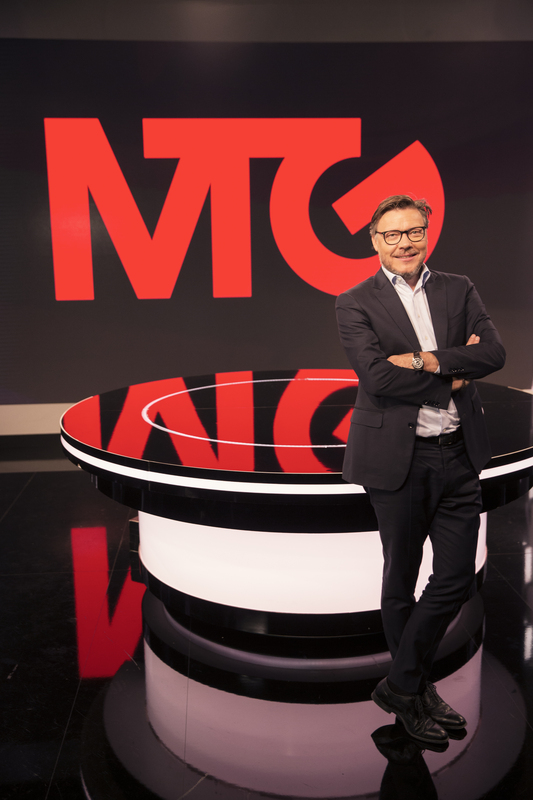 MTG is again also the only Nordic media company included in the index this year. The index includes a detailed assessment of companies’ corporate economic, environmental and social performance. It assesses issues such as corporate governance, climate strategy, environmental policy and management systems, risk management, supply chain standards and labour practices. The full list of companies in the latest Dow Jones Sustainability World Index can be found here. For more information about MTG’s corporate responsibility work, read the latest CR Report here or watch this video.